Hasmine Killip is a Filipino actress who found her break in acting when she accompanied her best friend to an audition for a short film Junilyn Has (2015) by Carlo Francisco Manatad. 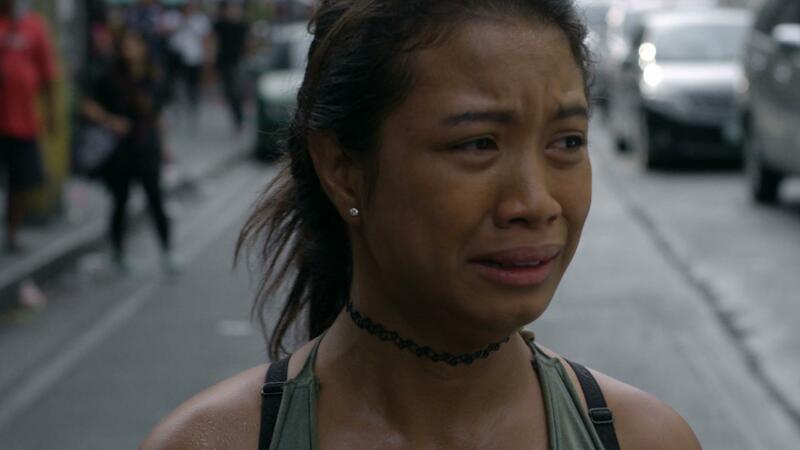 When Eduardo Roy Jr saw the film he knew she would be perfect for the lead role in his feature film Ordinary People as homeless teenager Jane, whose baby gets kidnapped. 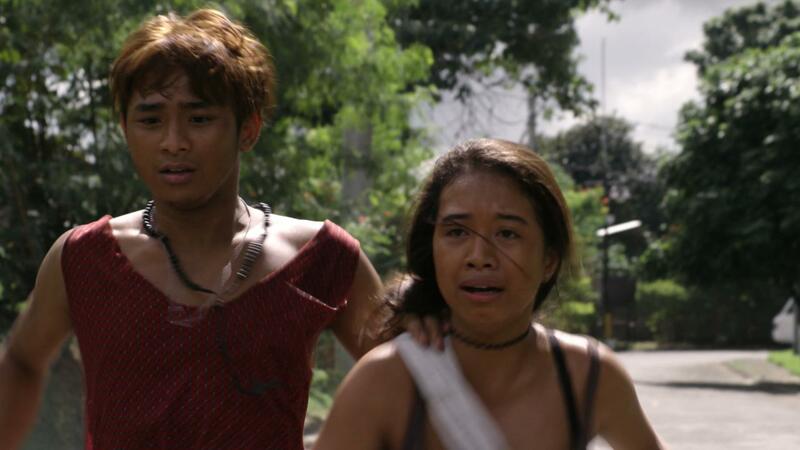 The film premiered to critical and audience acclaim at the 12th Cinemalaya Independent Film Festival in Manila, sweeping the major awards of the Festival, including Best Picture, Best Director, and Best Actress for Killip’s extraordinary portrayal. Ordinary People has since been selected for the Venice International Film Festival where it was awarded the BNL Audience Choice Award in the Venice Days Program.